Poma wins monster $47.1 million contract for five lifts from the company that operates Val d’Isère, Tignes, Meribel, La Plagne and Les Arcs in France. 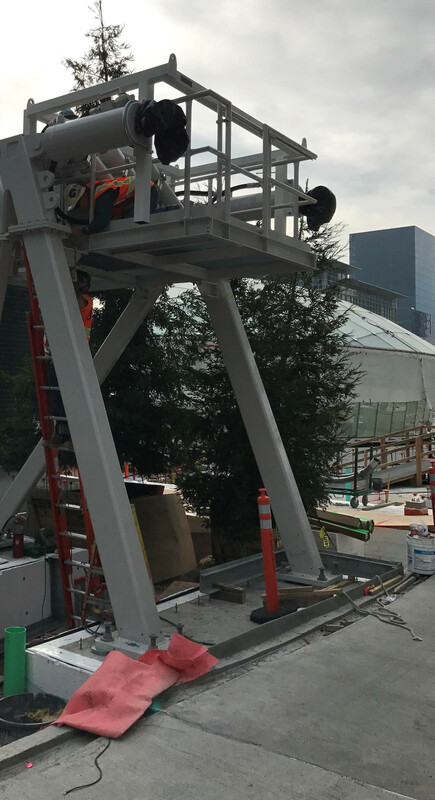 Last year’s three-lift, $29.4 million contract from the same group went to Doppelmayr. An Australian teenager is lucky to be alive after doing pull ups on a moving chairlift cable. The inaugural gondola featuring Sigma’s Symphony 10 cabins debuts in Italy. Props to Bear Valley for frequent Moke Express updates. A judge sides with Monarch in lift unloading injury lawsuit. Following a workplace death and news that a major lift is out of service, confusion surrounds Sunrise Park Resort’s season, though new management and lifts could be on the way. Record-shattering aerial tramway with 6,381 feet of vertical and a 10,541′ free span opens in Germany a week from today. Connecticut’s Woodbury Ski Area might be gone for good. George Kruger of Ski Lifts Unlimited, instrumental in rebuilding lifts at Magic Mountain and beyond, passes away. 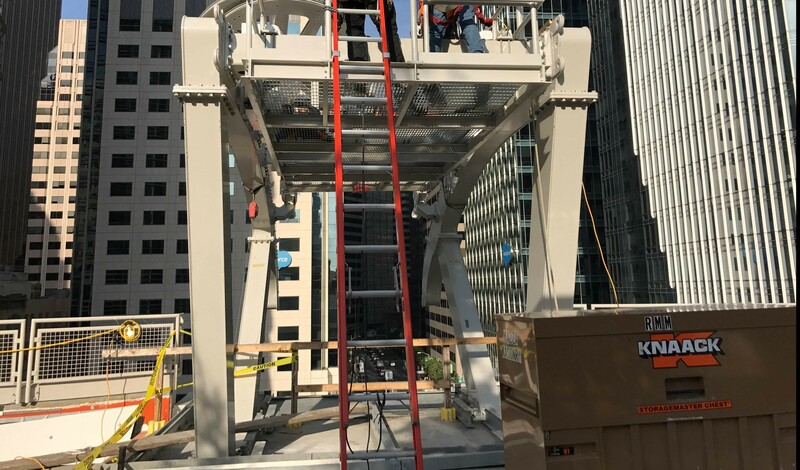 Leitner-Poma is completing final assembly of a cool 25-passenger tramway at the upcoming Salesforce Tower in San Francisco.